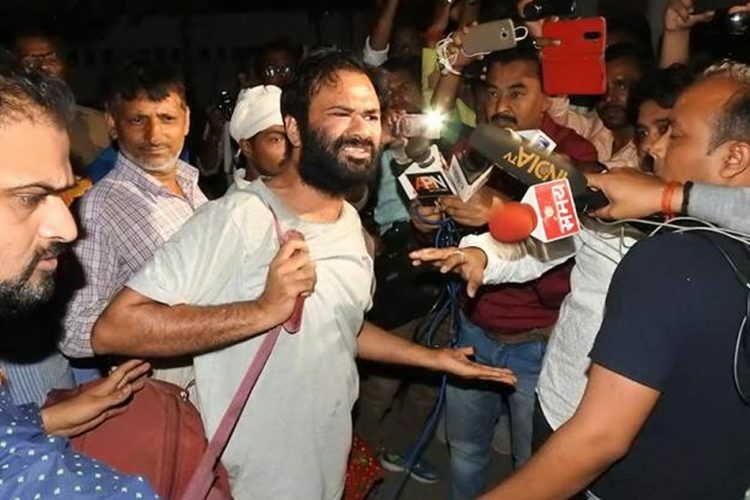 Corruption and private practice charges against Dr Kafeel Ahmed Khan, one of the nine arrested for the Gorakhpur BRD hospital deaths, were dropped due to lack of evidence. However, charges for attempted murder and criminal conspiracy against him remain. 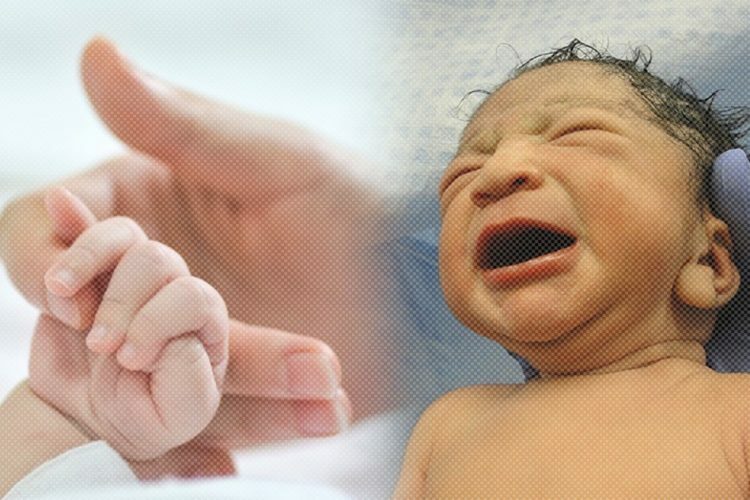 The Gorakhpur hospital tragedy remains fresh in our minds, wherein more than 60 children died in the month of August alone. 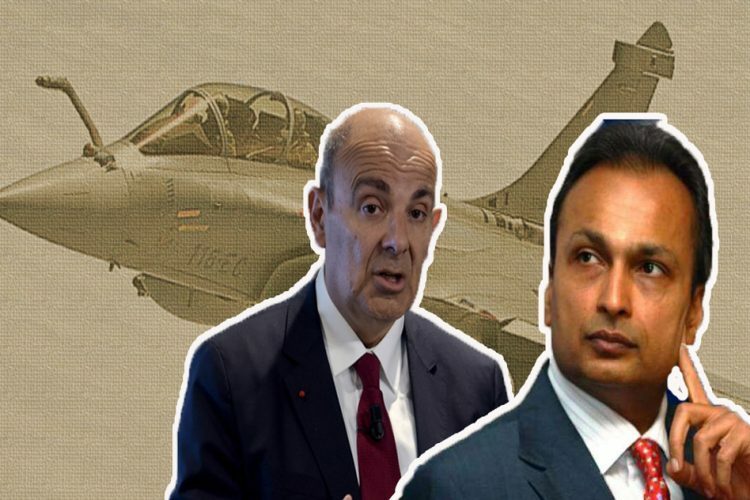 In this case, nine arrests were made by the Special Task Force (STF) after FIRs were lodged. 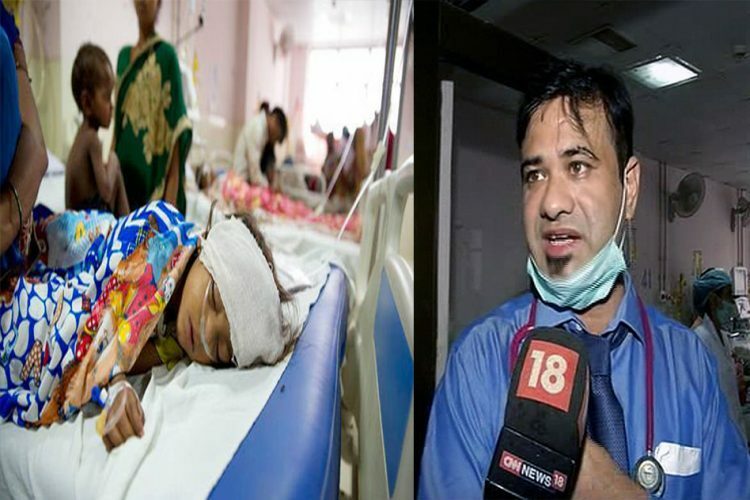 One of the persons arrested was Dr Kafeel Ahmed Khan, the in-charge of 100-bed encephalitis ward at BRD Medical College, Gorakhpur. The Director-General Medical Education K.K. Gupta had filed an FIR against Dr Khan under sections 120-B, 308, 409 of the IPC, Section 7/13 of Anti-Corruption Act, Section 66 of IT Act and Section 15 of the Indian Medical Council Act in the last week of August on the recommendation of the high-level committee headed by the Chief Secretary Rajive Kumar. Dr Khan served as the head of encephalitis ward and the assistant professor at the paediatrics department. He also served as the nodal officer at the National Health Mission, the post from which he was removed after several cases were levied against him. 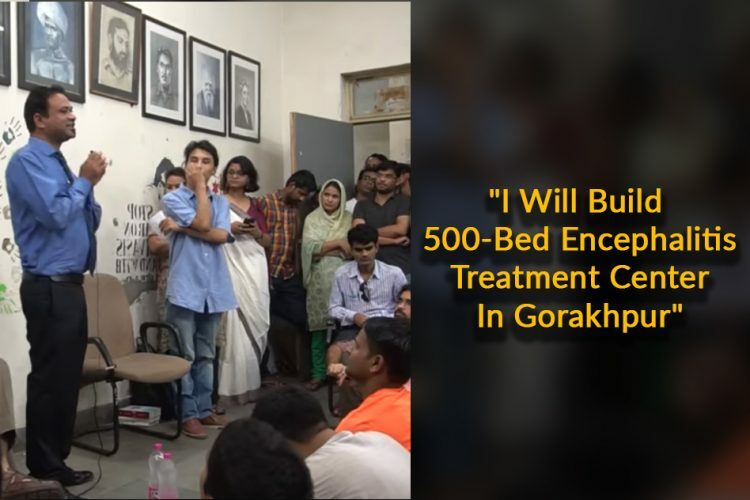 In the recent development, a few charges against Dr Khan were dropped by the Gorakhpur Police as no evidence was found against Dr Khan that could verify that he was involved in any corruption or he carried out private practice or was in violation of IT Act. 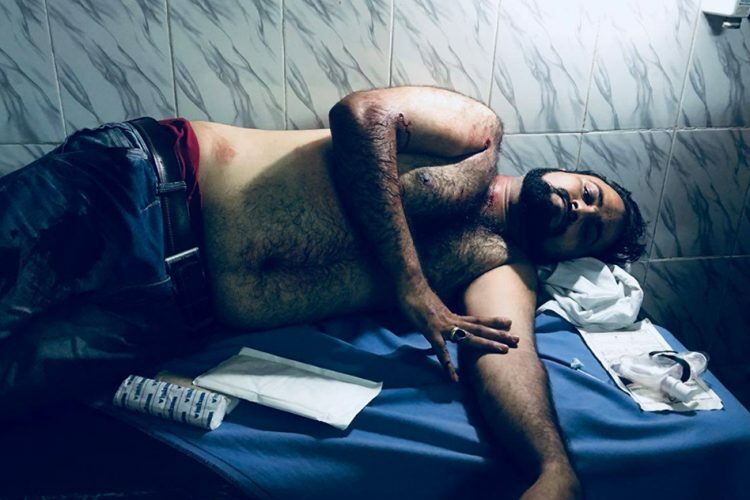 Dr Kafeel Khan was initially hailed a hero soon after the tragedy when reports came forward that he arranged 250 oxygen cylinders from other nursing homes in 24 hours. However, he became a villain as reports of private practice, and failure on behalf of Dr Khan in reporting the paucity of the oxygen cylinder to his seniors and the hospital administration came to the fore. The primary charges against him were on the grounds of financial irregularities and the charges of negligence. He was accused of not reporting the shortage of oxygen supply as he was the member of supplies department which managed procurement and storage of equipment. It was said that he along with the college principal, Dr Rajeev Mishra conspired on the oxygen supply deals. What led to the charges getting dropped? The investigative officers submitted statements from 93 witnesses against Dr Mishra but could not find enough evidence to prove corruption and private practice charges against Dr Kafeel. However, Dr Khan is likely to stay behind bars due to the charges of murder against him under Sections 409 and 120B, which also happens to be non-bailable. 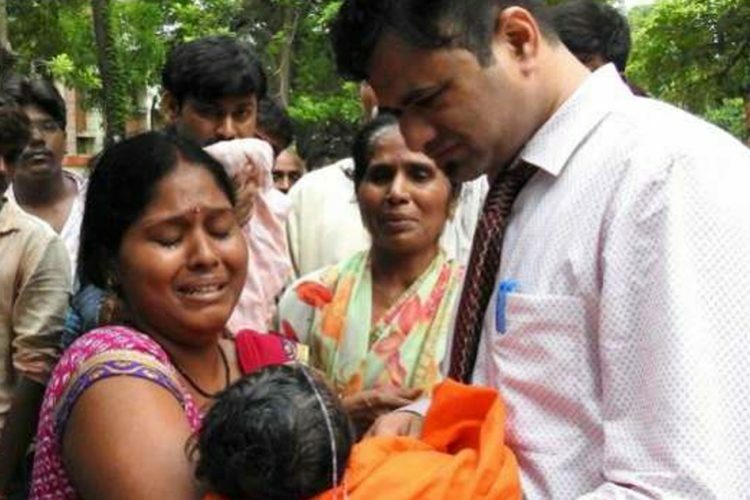 Initially, the Gorakhpur Police had filed charge sheets against Dr Purnima Shukla, former Anaesthesia Department Head Dr Satish Kumar, ex-Chief Pharmacist Gajanan Jaiswal, Accounts departments clerks Sudhir Pandey, Udai Sharma, Sanjay Tripathi and owner of Pushpa Sales Pvt Lt Manish Bhandari. The police were awaiting government nod to file charge sheets against Dr Mishra and Dr Khan. It is reported that FIR may be lodged against another former Principal of BRD Medical College Dr K.P. Kushwaha and other four in who were involved in the contract with oxygen supplier Pushpa Sales Pvt.Ltd. It is reported that Pushpa Sales Pvt.Ltd. was manufacturing oxygen, despite this it was supplying oxygen at much higher prices which led to huge losses to state exchequer and violation of tendering process.